Scrambled eggs is the first food I ever made. I was six years old, and I don’t recall anyone helping me, only because at age six I don’t have any memories of family members. I got myself dressed in the morning. I walked to and from the bus stop by myself. On my sixth birthday, I found a brand new 24 inch blue bike in the backyard, but I still don’t recall any people around me. I didn’t have a birthday party or a cake. No one taught me how to ride. It came from hundreds of falls and skinned knees that I doctored myself. Don’t feel sorry for me, though, because I had to make some early choices about happiness, justice, good and evil. 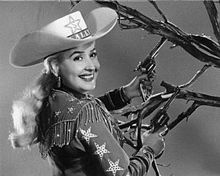 My evening friend was Sally Starr, a TV personality who featured the old time cartoon, Popeye the Sailor Man. Popeye loved Olive Oil (his girlfriend) and had to fight off Brutus, the antagonist, in every episode. I experienced justice and I gained therapeutic satisfaction watching Popeye pour that can of spinach down his throat, flex his muscles and then beat up Brutus. When someone called me a “real spinach tiger,” it came from that cartoon, and I embraced it as a medal of honor. I saw three school changes that first year of school, which would become a pattern. Life was unpredictable and without parental company. I learned to make my world safe and cozy with my own little rituals. Scrambled eggs were my comfort food. I learned how to make them perfectly. Not too hard, not too creamy, pure yellow with a no white showing. Salt, pepper, toast and my little piece of my little private world remained secure. While not every hour of every day was terrible, much of it was. My father disappeared for five years without a trace, just like that. I was strongly bonded to him and in the ugly divorce I was not free to grieve that loss. I had to pretend he never existed. I turned to a world of dreaming about the future, determined to march forth into a life I dreamed would be a happy one at a later date. How does a child decide that? I possessed a child’s faith. I firmly believed in Popeye or what he represented. Good always wins over evil. I thought if I believed in goodness, I could grab it like a balloon and it would fly higher than bad. In the first grade I learned about free will and a loving God who oversees our universe, who knows our troubles and is our refuge. I believed that in the end, I would be freed and one day God would give me my own life, away from the battlefield. My hope came in waiting out the years where I would control my own destiny, at least enough to not move around every few months, change schools and be subjected to rage and rejection and a gambling addiction. I could find peace if I found love. Not love from someone else, but love inside myself to grow and to give. I had a younger brother to love, and that saved me. Giving love, walking out acts of love, breathes life into a world of brokenness. It’s annoyingly trite to say happiness is a choice. These are words that can make people angry or more sad or more frustrated. Every day, I get up and I tell myself who I am. I am a woman who loves. Not a perfect woman, certainly not valiant nor heroic, but if I can make the act of love my quest in life as Popeye did for Olive Oil, as Jesus did for us, then I can feel joy, and not be a prisoner to a past. The past garnished a toughness in me to go the course. I waited for twelve more years to be old enough to leave home. That kind of perseverance, that eye on freedom, turned me into a marathoner, one who can go the long haul in anything, one who doesn’t quit. I found heroes to follow. When I eleven, I read over 30 biographies, and I lived inside of them, aspiring to be like the women who did something with their lives. Women like Harriet Tubman, Clara Barton, and Julia Ward Howe, stood for something, risked something. Had they not known how to love, they would have missed their destinies. My key to happiness is based on what I decide to do with my heart, my mind, my spirit. It’s not based on how much someone else loves me or honors my work or achievements. My happiness, my sense of joy, comes from staying close to God, and being faithful in very small things, yielding to a good God, allowing my character to grow. I no longer have to watch Popeye beat up Brutus to save Olive Oil to restore my sanity. The joy of the Lord is my strength. A key to happiness is knowing it’s a choice, a choice that leads to righteous decisions, and having someone in your life that benefits from your love. This choice becomes a habit and this habit becomes who you are. This was a hard post to write. I contemplated taking this out, but then I read a blog post that talked about wearing masks and I decided to leave it here. It’s my blog, it’s my story, it’s me with no make up. Now about those eggs. These eggs make me happy. I’ve had them three times this week. 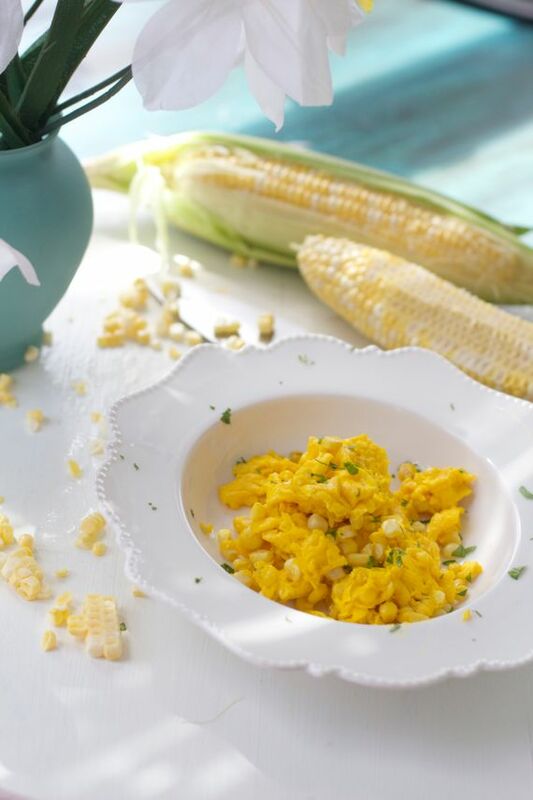 Adding sweet fried corn to eggs sounds odd, but try it. It’s yellow on yellow, sunny, sweet, creamy, crunchy. You could add smoky bacon or avocado, but seriously they are a treat just like this. This Pennsylvania Dutch corn pudding comes from happier times in childhood, served at holidays. 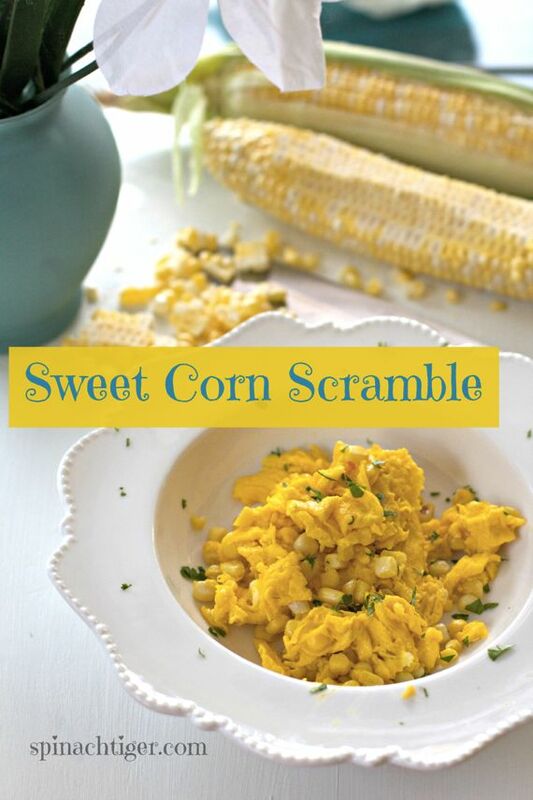 Sweet fresh corn scrambled into eggs for a delightful breakfast. Melt butter in non stick or cast iron frying pan. 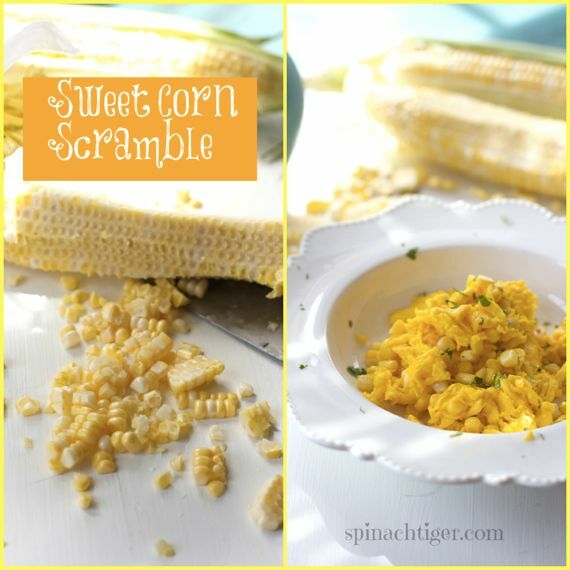 Trim corn, cut off of the cob. Stir into the melted butter on medium heat for a few minutes. Don't brown corn. Add into two eggs and scramble on medium low heat just until eggs are cooked and fluffy. Optional additions include smokey bacon, avocado, cheddar cheese. And speaking of staying the course and finding the joy, Thank you for our 15 years joyous years together that we celebrate today. I’m looking forward to the next 15 years of love, laughter, and joy….and lots of great food! Thanks Carole. I’m still making those eggs every day. The second thing was a hamburger, which I cooked raw inside. Thank you Lora. I wasn’t sure anyone was going to read this. It is so brave to step into the light, especially to step into the light publicly, especially to step into the light publicly about something you aren’t sure if you want to share. The things we experience in childhood are so deep and so close to us (I say this experientially as well as theoretically) that it’s a little scary to talk about them. But there is so much beauty and freedom that comes from sharing our stories, and I see that here, so clearly, in what you write. I also see the hand of providence loving you and seeing you when you were alone and didn’t know Him yet. It is such grace that a cartoon can picture justice to us. It is such grace that food can bring comfort. Thanks for making me think about that right now.